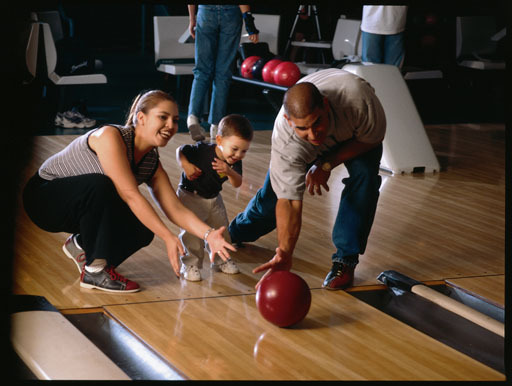 GREAT PARTIES BEGIN AT THOMPSON'S CAPRI LANES! !! TWO MONEY SAVING PACKAGES !! Please indicate need for extra lane when making reservation. Start Times: Weekdays - Anytime before 3:00pm. Weekends - 12:30pm. - 3:00pm. - 5:30pm.